You probably know that many Irishmen marched to war during World War I singing It’s a long way to Tipperary but do you know the song’s connection to County Mayo? Or what about that famous collection of war poetry Flower of Youth – do you know how it’s linked to Claremorris? While you’re at it, can you name any Irish First World War poets? To learn the answers to these questions, listen in to We Will Remember Them, Claremorris Community Radio’s tribute to the over 200,000 Irishmen who fought in the First World War and to many other Irish men and women who served in different ways, such as by becoming medical orderlies or nurses. In particular, the programme remembers those who died, around 50,000 of them, and those who lived on but suffered pain and torment. Presented by Mike Byrne and Anni Wilton-Jones, the programme will include poems by First World War poets, especially Irish ones, and tells you some background details about each poet. At the end of the two-hour-special you will then hear a selection of well-known First World War songs. 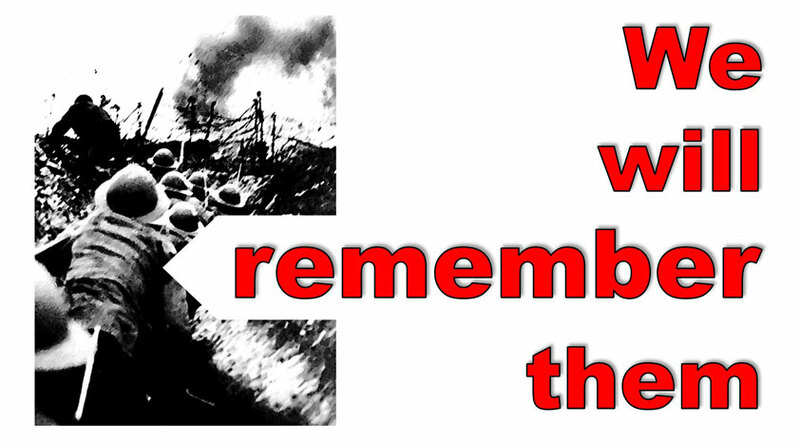 It will be broadcast on the Centenary of Armistice Day, the day the war ended. That’s Sunday, the 11th of November, at 5pm, with a repeat being broadcast on Tuesday, 13th November, at 4pm. The programme will also be released as a podcast after it is broadcast. 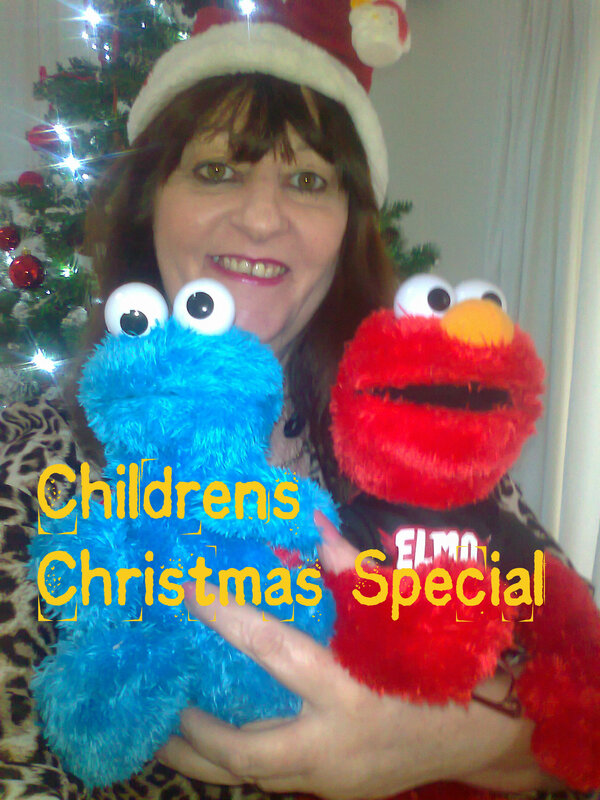 Catherine Lavery will host the CCR Children’s Christmas Special on Sunday, Christmas Eve, at 5pm. This programme is an ideal ‘waiting for Santa’ relaxant, featuring children telling their Santa stories and a feast of Christmas music and song. The show also includes pupils from Mount St. Michael and the Barnacarroll Foróige Group, who will lift your Christmas spirit with music and chat. 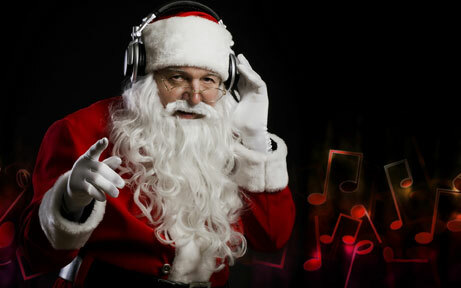 Of course, Santa will also have a few words to say to all our loyal and appreciated listeners in radio land! Once again, the special will be broadcast on Christmas Eve at 5pm. It will be repeated on Monday, Christmas Day, at 6pm. During this Christmas season, CCR will air several special shows created by our volunteer hosts. These shows begin tomorrow, December 16th, and will be aired throughout the holidays, right up to New Year’s Eve. 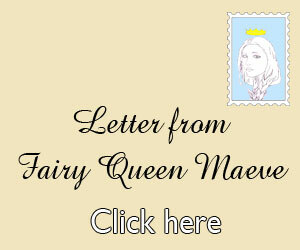 Christmas memories of the 1950s and ’60s, produced and recorded by Bridie Sheeran. Saturday 16th at 4pm / repeated Christmas Eve at 11am. The way it is: Christmas special, hosted by Anthony McNicholas. Sunday 17th at 2pm / repeated Tuesday 19th at 2pm. The ATC Festival of Carols, hosted by Anni Wilton-Jones. Wednesday 20th at 7pm / repeated Saturday 23rd at 5pm. Ollie’s Christmas Jukebox, hosted by Ollie Mullins. Friday 22nd at 7pm / repeated Wednesday 27th at 3pm. Pat Macken’s Christmas. Saturday 23rd at 4pm / repeated Tuesday 26th at 2pm. 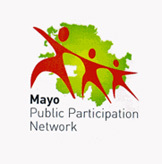 Spiorad na Nollaig, hosted by Pat Keane. Christmas Eve at 2pm / repeated New Year’s Eve at 2pm. These are all new shows, created especially for Christmas 2017.